It's all going on this Christmas and New Year at Wilson and Co! With our SWOP SHOP - now on until 7th January - you can make a big saving on our new and used cars - up to £3,000! 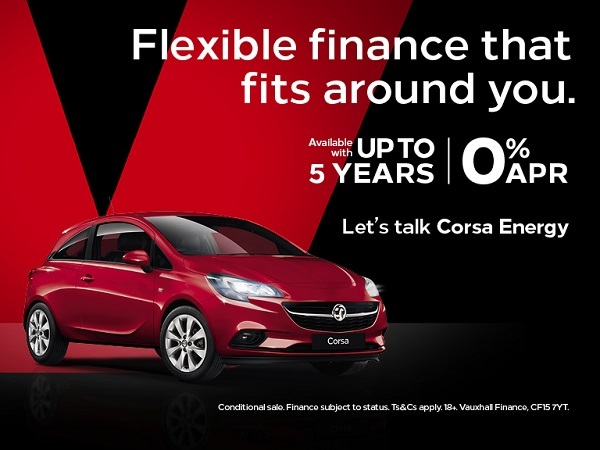 This is also in conjunction with the Vauxhall offer of up to 20% on new cars. With 0%APR also available, there are some fantastic offers! We will be available online via our website throughout the festive period and on Live Chat as much as possible. Our dealerships will be open as below. 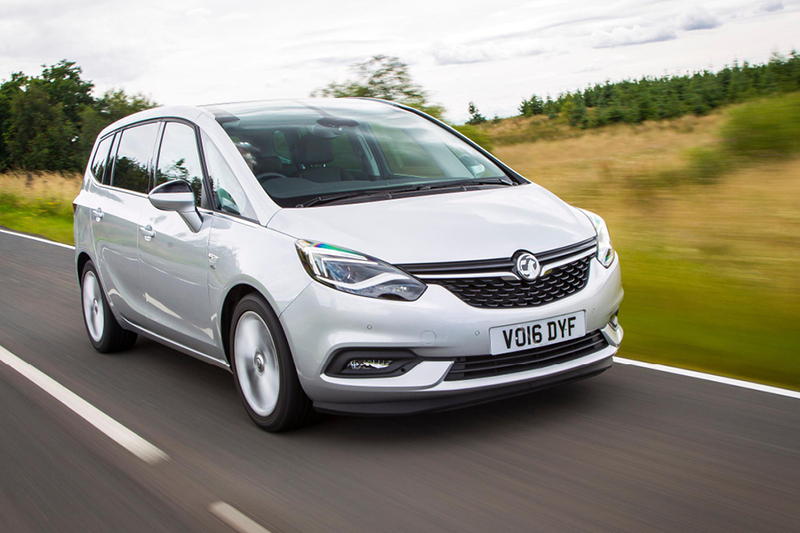 With a versatile interior and space for up to seven passengers, Vauxhall’s Zafira Tourer MPV is now available with the new Navi 4.0 IntelliLink integrated infotainment system. Wilson & Co are helping its customers beat the winter blues when they book in their vehicle for a comprehensive 25-point health check. The seasonal Check and Treat programme looks after vehicle and driver alike, with customers able to choose between coffee and cake, cinema tickets or headphones for themselves as an added bonus. 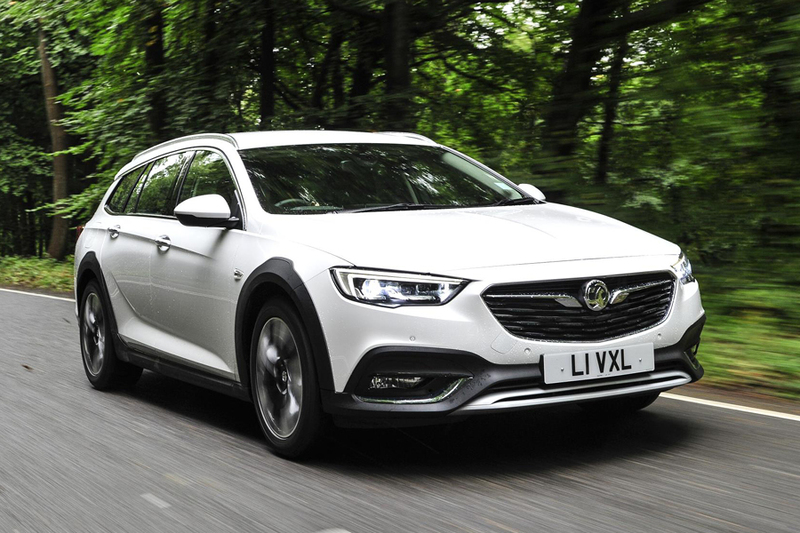 Following the successful launch of the all-new Grandland X SUV at this year’s Frankfurt Motor Show, Vauxhall has introduced a new top-of-the-range variant to the line-up. 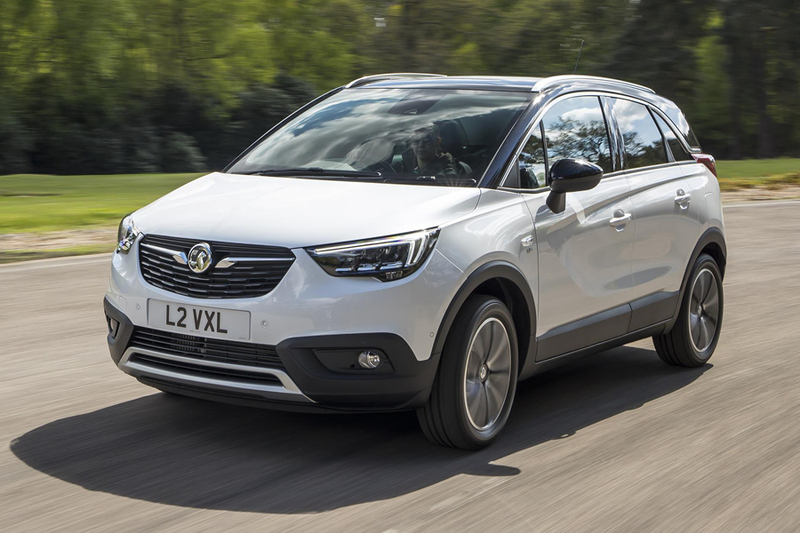 The new Ultimate trim level, which is also available on the popular Mokka X and Crossland X models, has a high level of equipment as standard and debuts the new 2.0-litre Turbo Diesel (177PS) engine with an eight-speed automatic transmission. 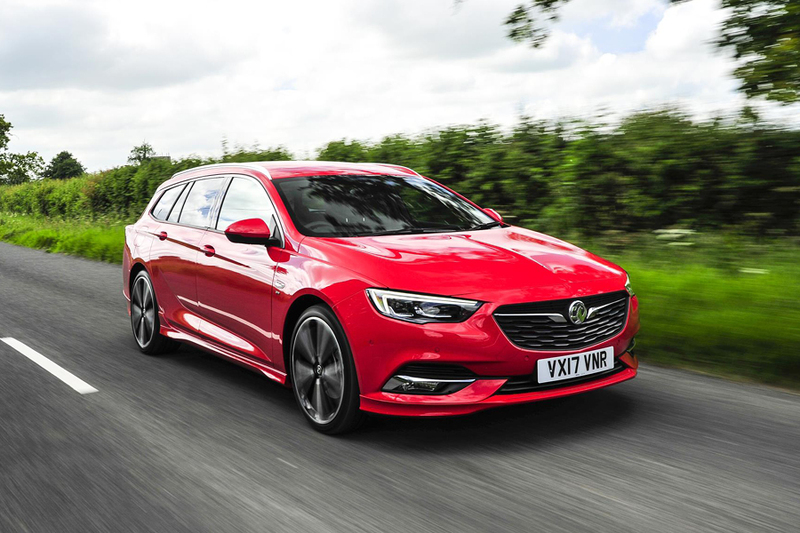 Vauxhall has again proven itself to be the best brand for family cars, having scooped the top spot in three categories at the Carbuyer Best Car Awards. 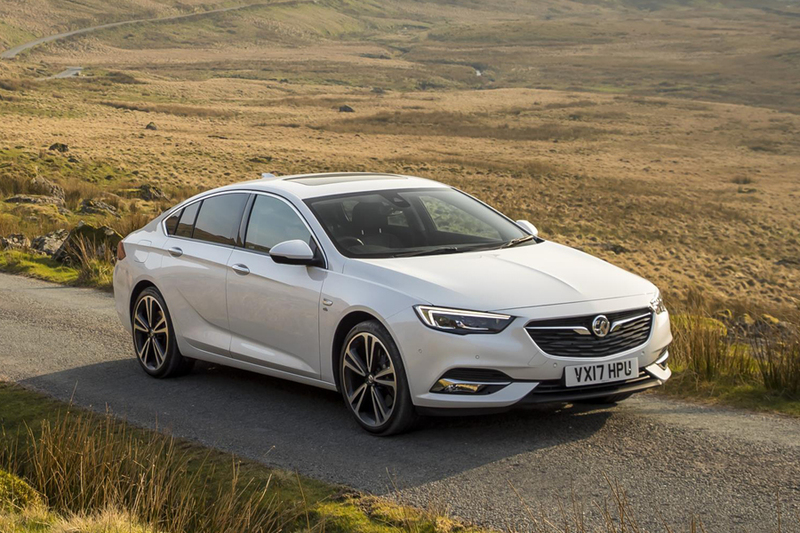 The Insignia Grand Sport led the way, picking up the Best Large Family Car accolade, after the Astra won the category last year.